The transport cart for barrels is specially designed to carry barrels. The maximum barrel weightis 300 kg. 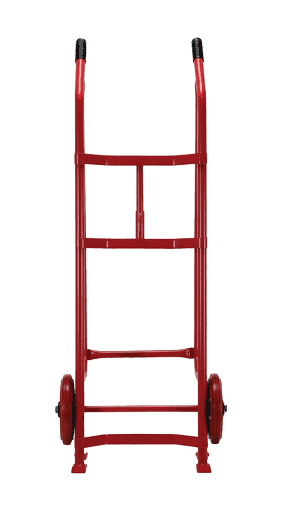 The specifics on structure of the barrel transport cart is NOT suitable for carrying other types of cargo. The transport cart for barrels is recommended for use by people of all ages. 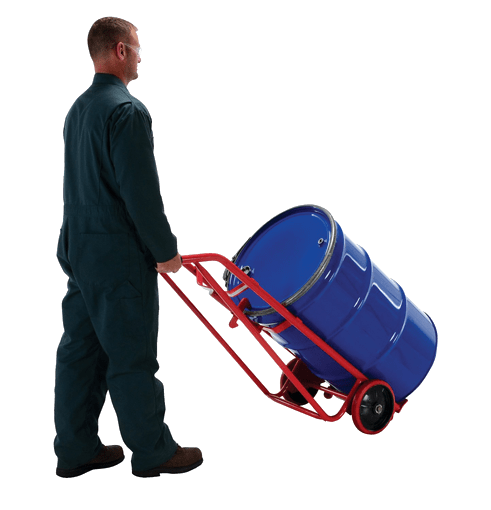 The transport cart for barrels is made of sturdy steel construction, with four wheels – two hard wheels and two small, supporting wheels. The transport cart for barrels is stable and extremely steady. 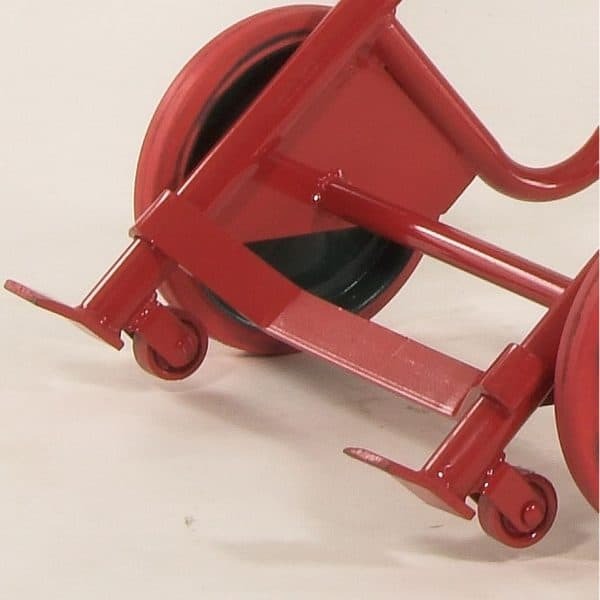 The cart is fitted with a special “hook” that is adjustable and serves to lock the barrel in the correct position. At the bottom the rare two protrusive planks that facilitate the initial positioning of the barrel on the cart. They are pushed under the barrel an dit is fixed with the “hook”. So the load is securely fastened. 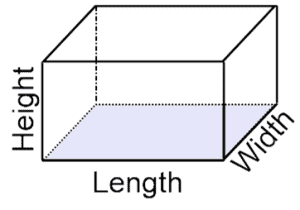 The cart is bent at an angle and in this position the barrel can easily be moved to the desired location. 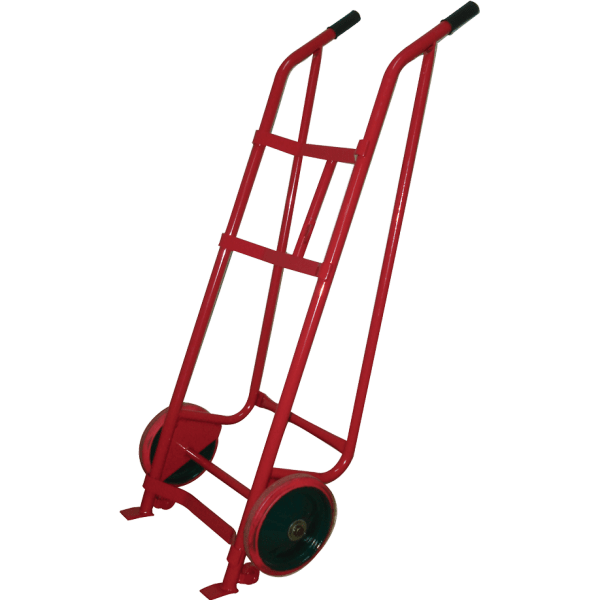 For comfortable travel and overcoming unevenness or ladders, the two small supporting wheels come in hand. For what can the product be used for and for what not ? 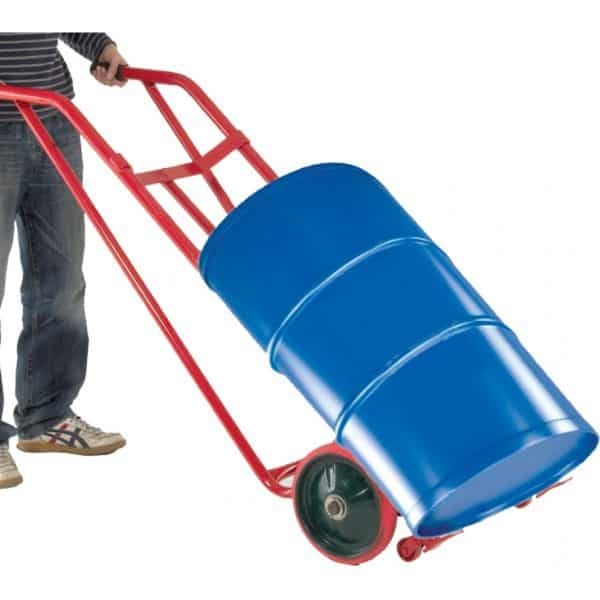 The transport cart for barrels should be used for objects weighing up to 300 kg. 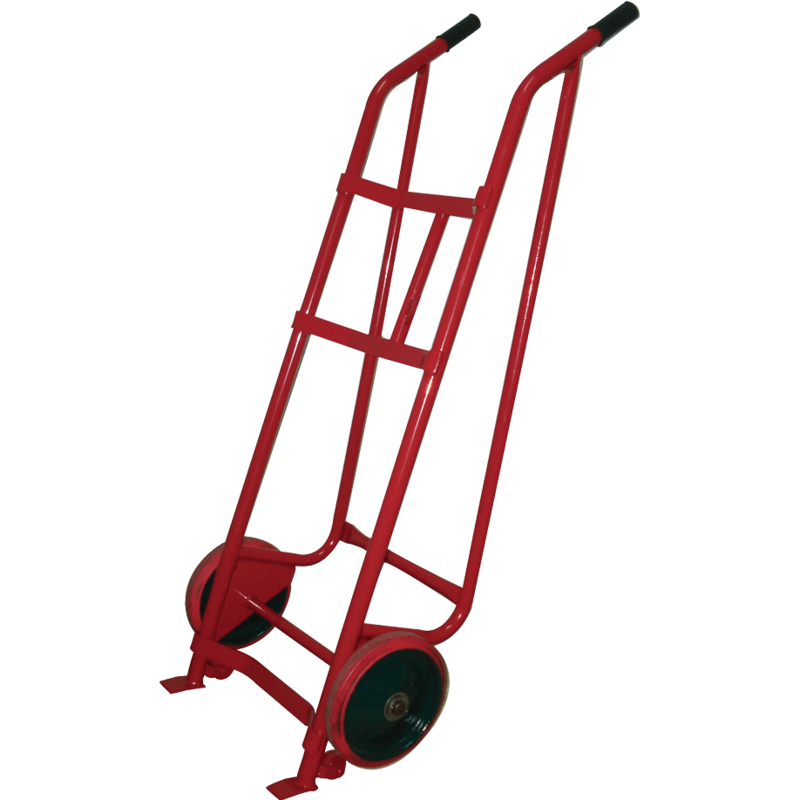 Weat DJODI Trade team feel that the cart is suitable for loads up to 300 kg. Products to rage tips – how stay durable and saved longer ? 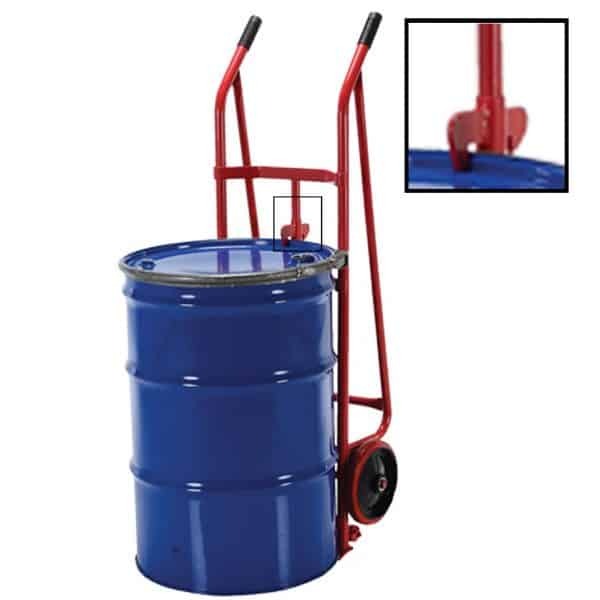 It is most appropriate to keep the transport cart for barrels in a DRY enclosed room – closet, cellar, garage, storage, workshop, etc. to avoid corrosion damage. DJODI Trade is a direct importer of this cart fromTaiwan for 10 years. 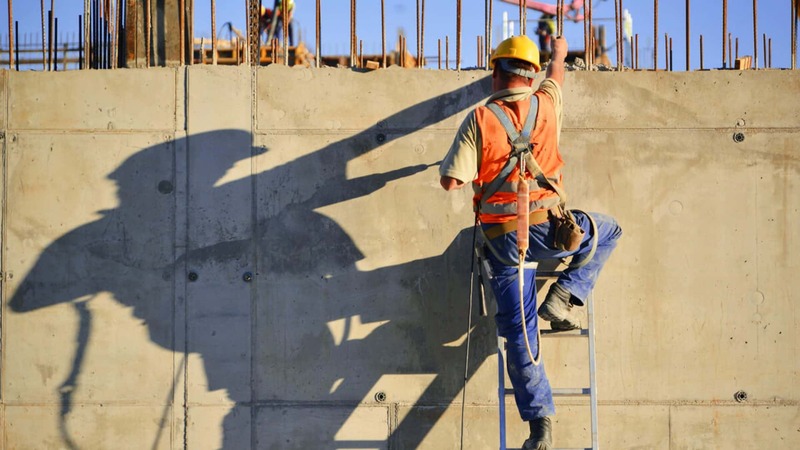 The steel frame is a guarantee of a long life, because of the strength of the material. The locking device ensures safety during operation. 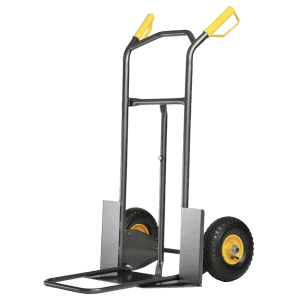 The auxiliary wheels make it easier to carry and maneuver. 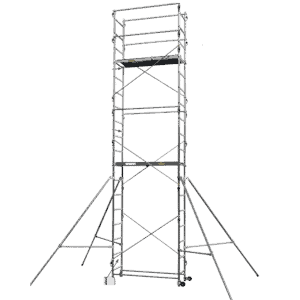 The special construction of the cart minimizes the physical effort required to move the load. The transport cart for barrels has a factory warranty on receipt. DJODI Trade does not offer spare parts for the product. No claims for damage to the product as a result of mis conduct are accepted. For a longer product life, please follow our RECOMMENDATIONS for operation. Special cart for barrels. 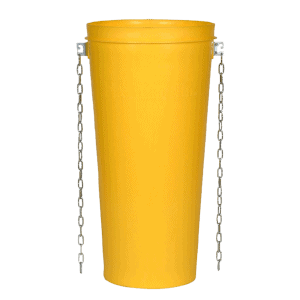 In our service we often carry full and empty drums. This is our assistant. We recommend it!